In today’s video, I’ll answer REAL IELTS Part 3 questions. These questions were taken directly from the British Council site. Your goal on the IELTS Speaking exam is to stand out from other students. You must show the examiner that you can communicate clearly and naturally. If you sound like every other student on the exam, using grammar structures and vocabulary that you learned from an IELTS textbook or in an IELTS class, you’ll not rise higher than a 6. How can you stand out in Part 3? Use interesting phrases to express your opinion. Express a strong opinion right away. Support your opinion with a detailed example. It’s better to delve deeply into one example that to provide 3 or 4 one-sentence examples. Finish your answer cleanly and concisely by providing a one-sentence summary. Also pay attention to my fluency and pronunciation– it is relaxed and confident. Although you are using high level words and expressing formal thoughts, your demeanor must remain relaxed and confident to ensure high scores. My answers today were not rehearsed- this is really how a native speaker, such as myself, would answer IELTS Part 3 questions to nail the “native 9”. Now it’s your turn to practice answering these questions! What do you think of my sample answers today? 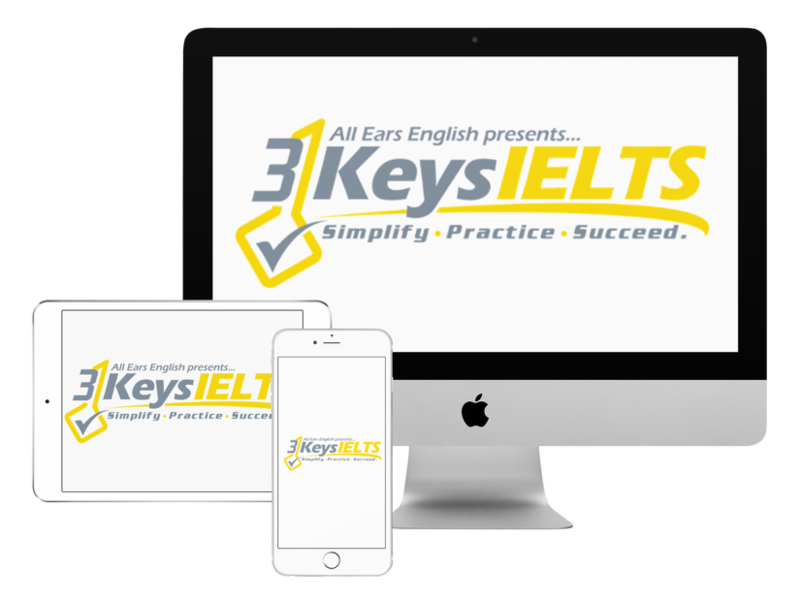 ← IELTS Energy 298: Great 8 Grammar and How to Get It!